Fearless Performance Reviews – Russell Consulting, Inc.
Fearless Performance Reviews - Jeff presented his powerful new framework for conducting truly fearless performance reviews at the Twin Cities Human Resource Association 2016 Conference in Minneapolis, MN . Click on the graphic above or here (Fearless Performance Reviews) for a PDF version of the PowerPoint slides. 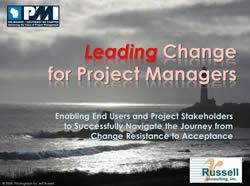 Contact RCI for more information on our performance management workshops. 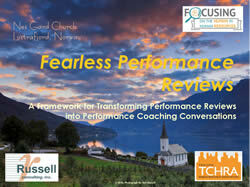 Also, check out our book Fearless Performance Reviews!